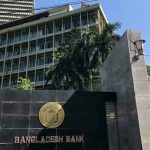 Dhaka, Bangladesh (BBN)- The country’s overall balance of payments continued to maintain a surplus position during the first quarter (Q1) of this fiscal mainly due to higher surplus in current account balance, officials said. The current account balance recorded a larger surplus during the July-September period of the fiscal 2009-10 (FY10) because of lower trade deficit and robust growth of inward remittances. “We expect that the existing trend of current account balance along with the overall balance of payments will continue in the near future,” Director General of the Bangladesh Institute of Development Studies (BIDS) Mustafa K Mujeri told BBN in Dhaka. Mr. Mujeri, also former chief economist of the Bangladesh Bank, said the pressure of import payments has eased slightly during the period because of the falling trend in prices of essential commodities including fuel oils in the global market as well as lower demand of imports in the local market that helps reduce trade deficit of the country. He also said the country’s overall import may pick up in the second half of FY 10 due to increasing trend of prices of major commodities in the international markets. The overall trade deficit fell by $572million to $738 million in the period under review from $1.310 billion in the same period of the previous fiscal, mainly due to the decreased prices of major importable commodities including fuel oil and food in the global market. 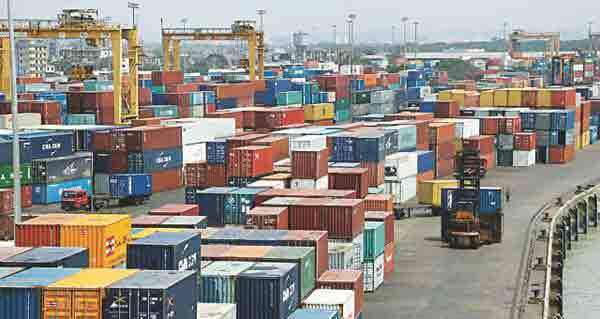 During the period, export earnings stood at $3.876 billion against the import payments of $4.614 billion, according to the Bangladesh Bank (BB) statistics. 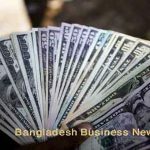 Meanwhile, remittances from Bangladeshi expatriates stood at $2.709 billion in the Q1 of this fiscal, registering a 15.92 per cent growth over the corresponding period of last fiscal. 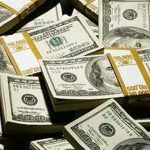 The current account balance recorded a surplus of $1.416 billion in the period against $308 million in the same period of the previous fiscal due to larger current transfers of $2.822 billion, the BB’s data showed. The country’s overall balance showed a surplus of $1.334 billion during the period against the surplus of $396 million in the corresponding period of the previous fiscal, mainly due to surplus in current account balance of $1.416 billion. 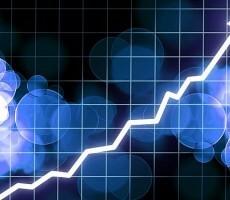 “The large surplus in balance of payments will help minimize the country’s risks, which is considered by the foreign investors,” a BB senior official said, adding that the healthy position in the balance of payment, if the present trend continues, will act as a back-up support for the overall economy. However, the flow of net foreign direct investment (FDI) came down to $170 million in the Q1 of the FY10 from $301 million in the same period of the previous fiscal, the BB officials confirmed. 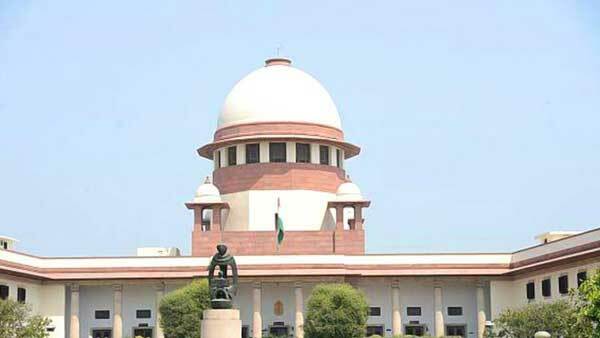 The flow of portfolio investment has also recorded a deficit of $23 million during the period under review due to the global financial meltdown, they added.